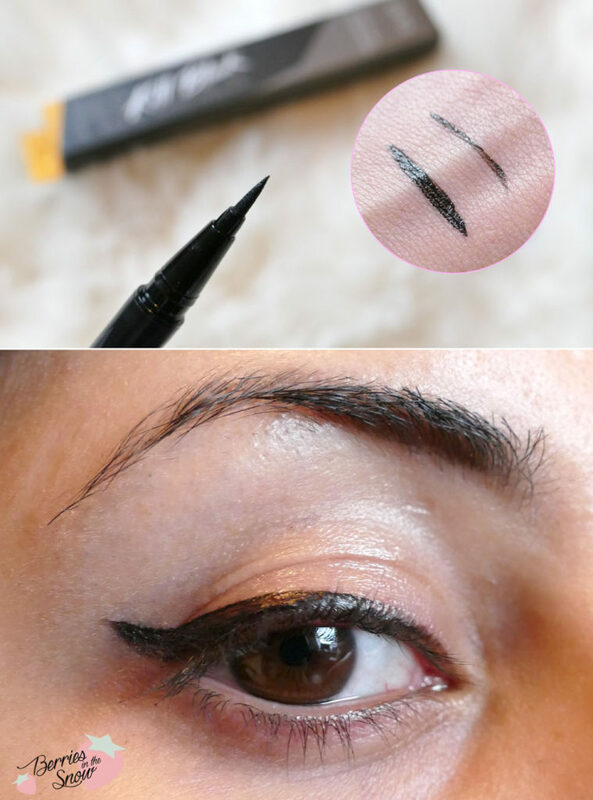 With my discovery of Asian beauty I started to know and love pen eyeliner. They are so easy and convenient to use and they make your makeup routine much more quickly than using a gel or liquid eyeliner and still are comparably pigmented. I usually tend to use up my eyeliner pens before I buy any new ones so I just tried some of the available ones, like the Kiss Me Heroine Make Liquid Eyeliner Pen and the Dolly Wink Liquid Eyeliner Pen. 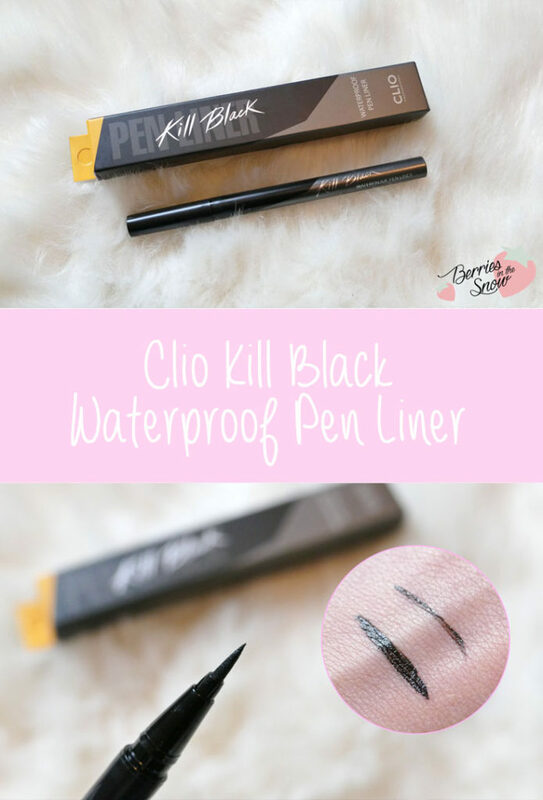 Thanks to BBCOSMETIC I’m now able to try the famous Clio Kill Black Waterproof Pen Liner. Club Clio Professional was founded by makeup artists in 1993 and they opened their first flagship in Seoul in 1998. They carry brands like Peripera and Goodal and the brand Clio of course. To be honest I did not try many of their products until now. except for the Clio Lipniqure (see my comparison review for the Clio and the RiRe Lip prducts)! 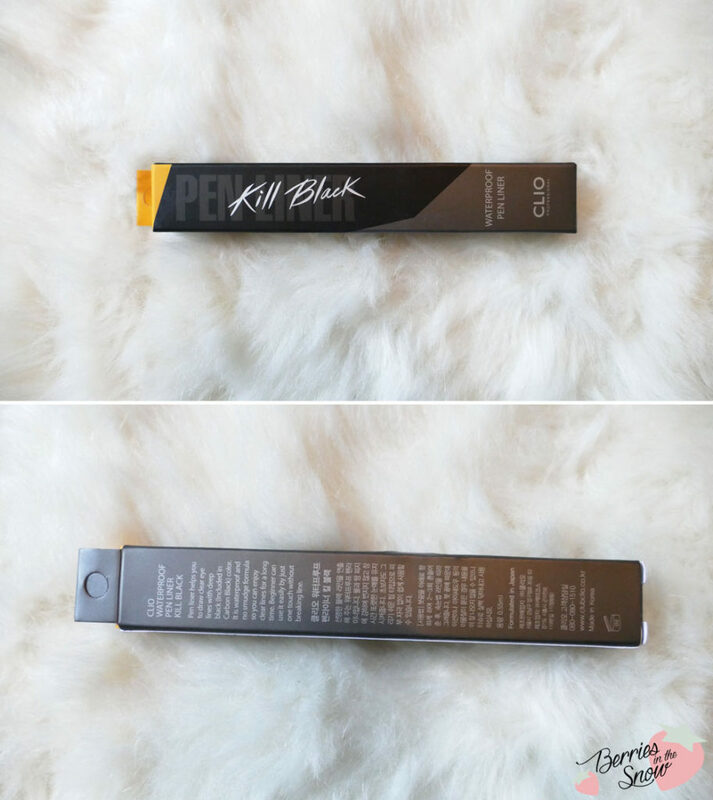 Compared to the other pen liner I tested this one comes before the Dolly Wink Pen Liner but still doesn’t compete with any waterproof liquid liner oder gel liner. 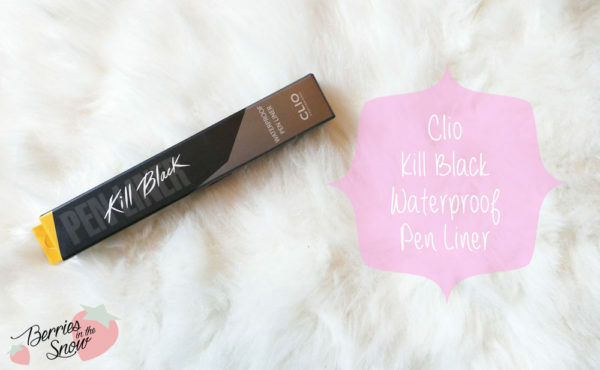 The Clio Kill Black Waterproof Pen Liner is on the same rank as the Kiss Me Heroine Make Liquid Pen Liner for me. I received this eyeliner from BBCOSMETIC, but it is out of stock at the moment there. Still you might want t tske a look at this newly opened kbeauty store. You can use the code Q2C8JX9N45R3O for a chance of 10 % off your order, too! 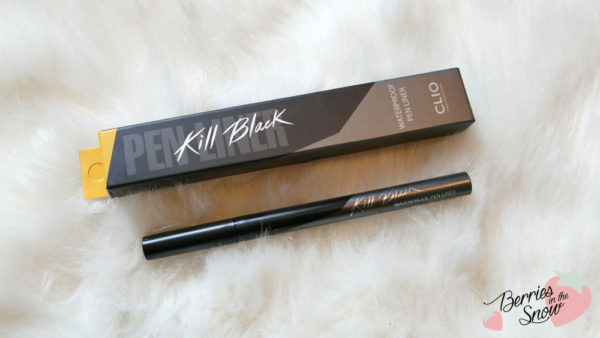 You can also get the Clio Kill Black Waterproof Pen Liner on amazon.de or amazon.com. 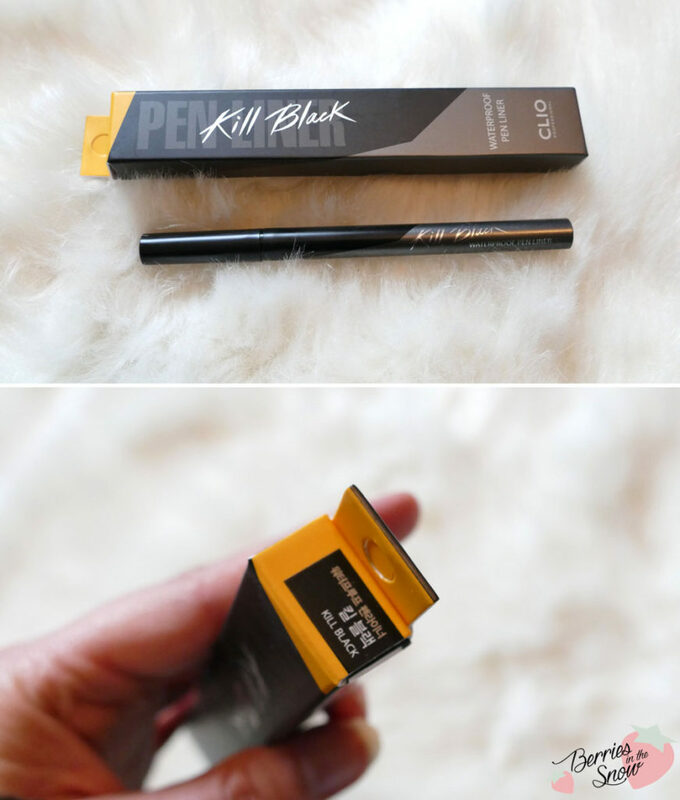 What are your favorite pen eyeliner? Thank you for your comment and stopping by. Yes, I would prefer it waterproof too. A pity it is not that lasting. which is better in your opinion? the heroine one or clio?